Pick up a humble grater, throw in a new-fangled spiraliser, and get all sneaky with zucchini. 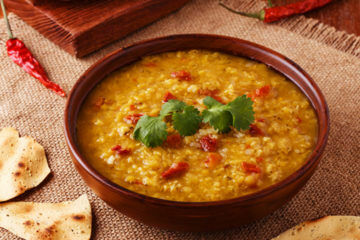 This veggie really is the ultimate master of disguise and the perfect contender to add to family favourites. 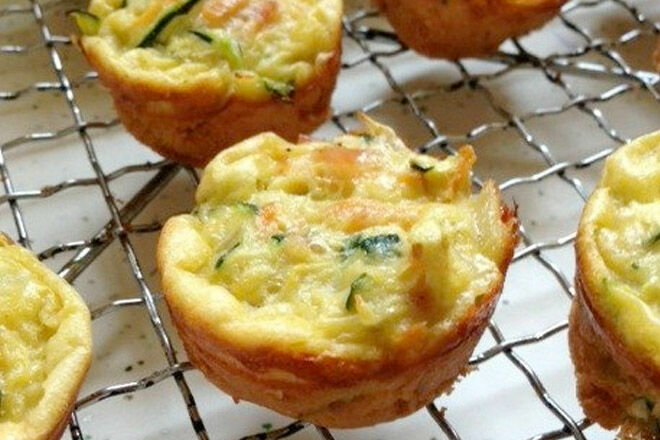 Zucchini-fused meals, snacks, sweets and treats are sure to tempt the fussiest of eaters. 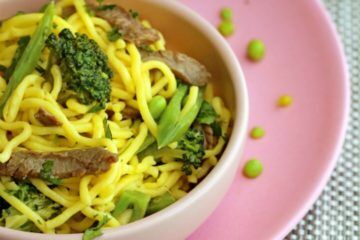 Loaded with protein, folate, omega-3, zinc, calcium, magnesium and plenty of vitamins, plus easy to digest, you can give the entire family a serving of super food goodness. The stealthiest of veggie hunters won’t be able to spot the sneaky zucchini with these 15 delicious recipes hiding zucchini. 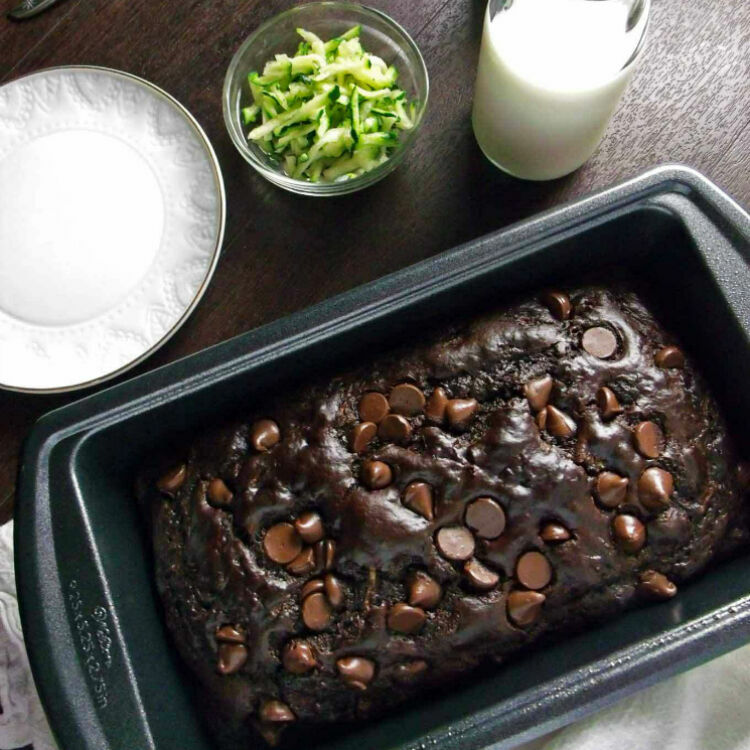 Zucchini is easy to hide with choccie and this recipe for chocolate zucchini bread from Wyldflour doesn’t have a green bit in sight. 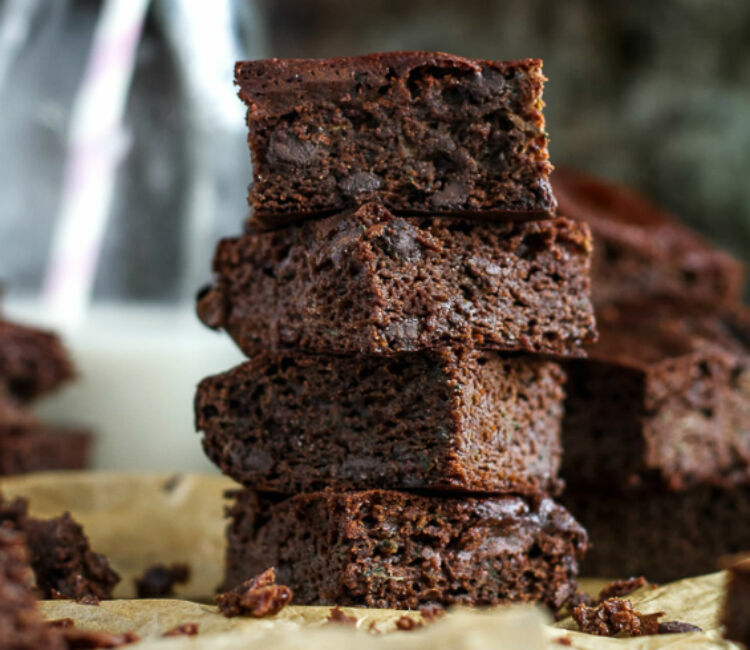 The recipe calls for plenty of delicious choc chips as well as yoghurt to ensure the cake stays moist and melts-in-your-mouth. Spin the classic Tater Tots with these crispy balls of goodness (also known as Parmesan zucchini tots) from Kirbie’s Cravings. 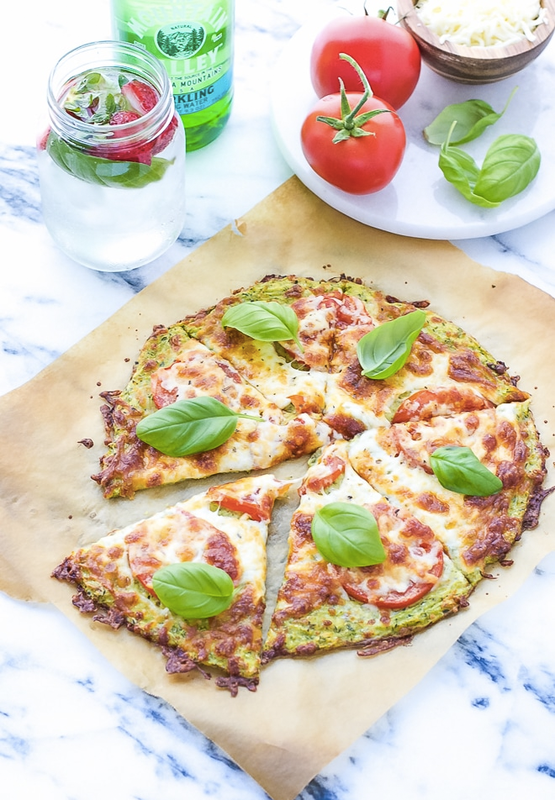 Loaded with parmesan and topped with your kids’ favourite sauce, no one will even know they are eating more than a cupful of shredded zucchini. Sneaky, sneaky. Cinnamon? Check. Cream cheese frosting? Check And zucchini? You bet. 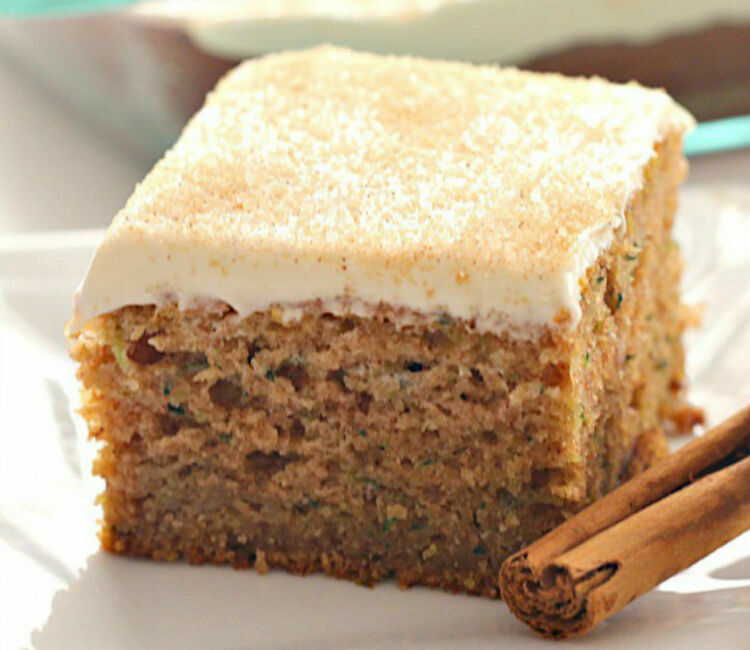 A delicious after school snack or yummy dessert, the entire family will love this cinnamon zucchini cake with cream cheese frosting. Get the recipe at Six Sisters’ Stuff. Kids love fries. But nutritionally, fries don’t bring a lot to the table. 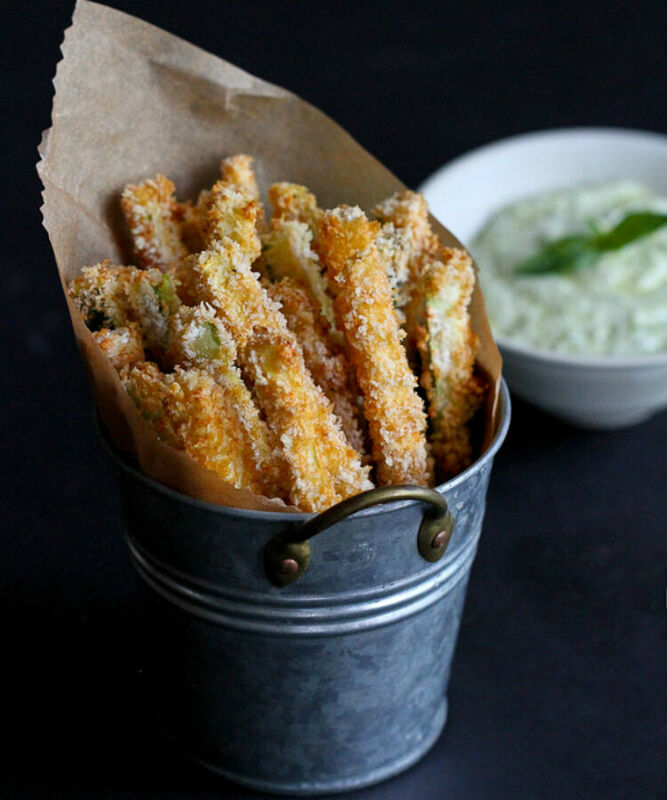 Enter zucchini fries, from Cooking Canuck – the ideal combination of crispy chips and healthy zucchini. Serve with a yoghurt dipping sauce and you’ve hit the chip jackpot. What goes best with fries? How about a burger? 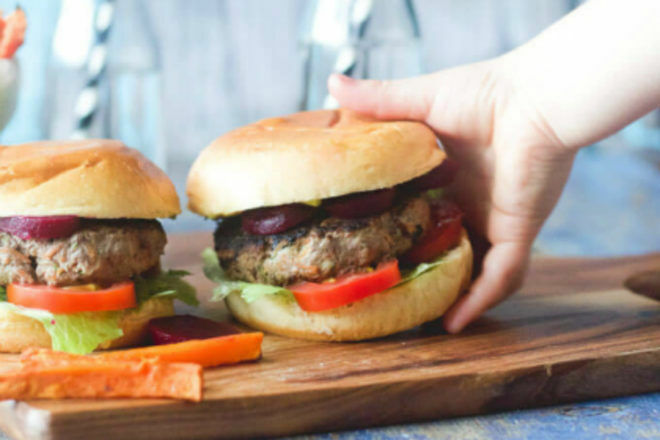 Even the masters in veggie spotting will have difficulty sniffing out the zucchini (and other hidden veggies) mixed into these meat burgers from Healthy Little Foodies. Make em big like these or make mini meatballs for tiny tums. Grilled cheese sandwiches are cheesy, gooey and a staple for lunch. 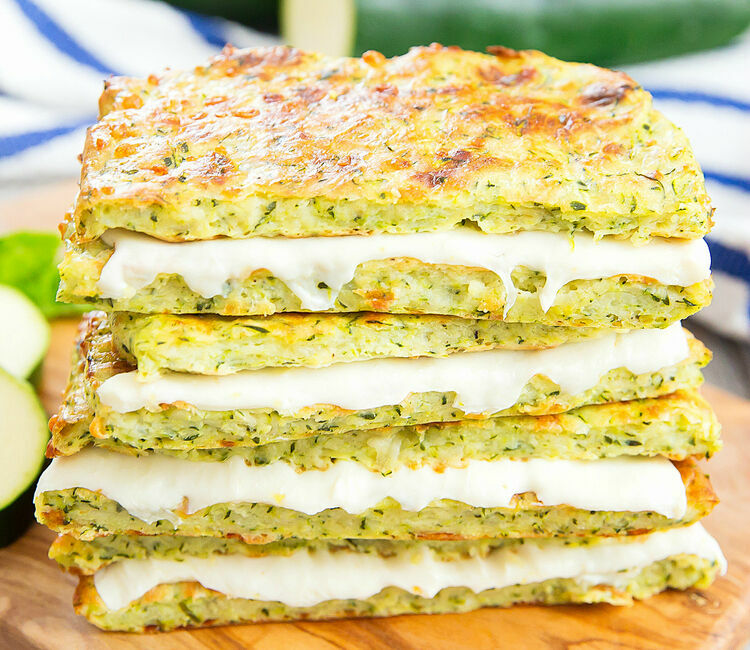 Try tricking the kiddies into trying these zucchini grilled cheese sandwiches from Kirbie’s Cravings, a tasty twist on the traditional zucchini bread. 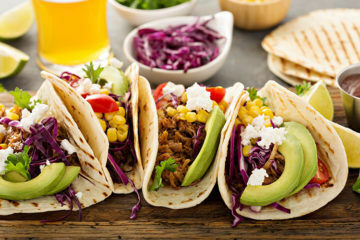 Test out these tortilla wraps, sprinkled with grated zucchini from Sweet as Honey and see if your little ones spot the difference at the next Taco Tuesday. Chill on the chilli though before feeding to the kids. Everything tastes good when surrounded by chocolate. Just look at these tantalising towers of tastiness (also known as zucchini brownies), found at Running with Spoons. 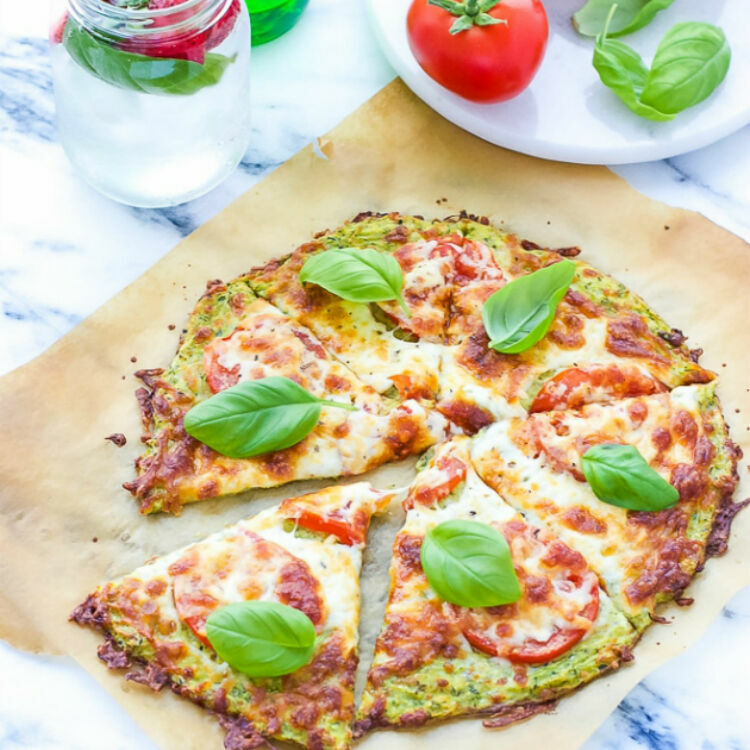 Add a bit of goodness to your pizza night with homemade zucchini crust pizza, like this recipe found at Cooking LSL. 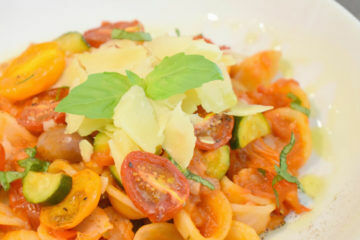 Topped with fresh tomatoes and cheese, your fussy eaters won’t even taste the difference! Smoothies for everyone! 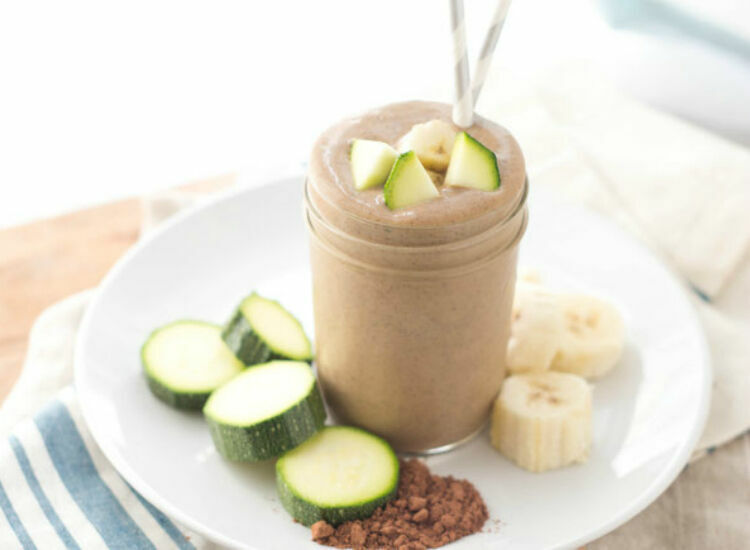 Provide them with a dose of green goodness without sacrificing taste with this recipe for a chocolate zucchini smoothie from Homemade Nutrition. 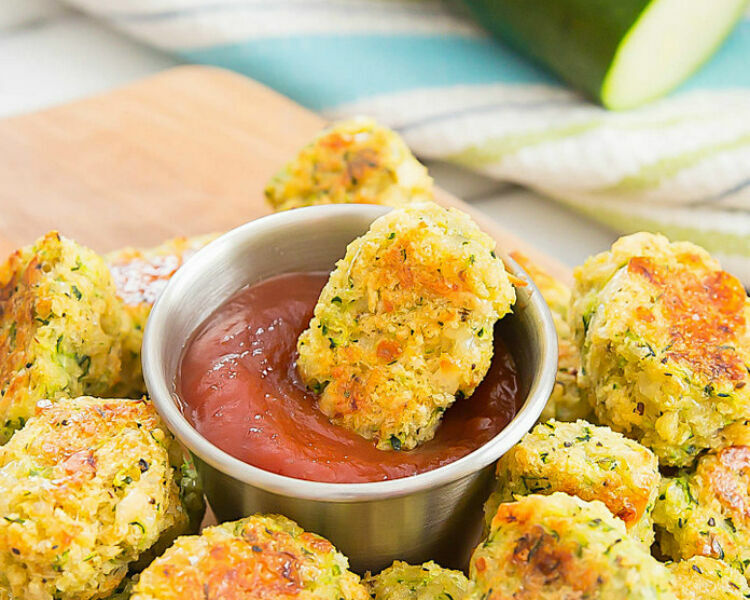 For a gluten free lunchbox treat that ticks all the boxes, these zucchini bites are a sure fire winner! 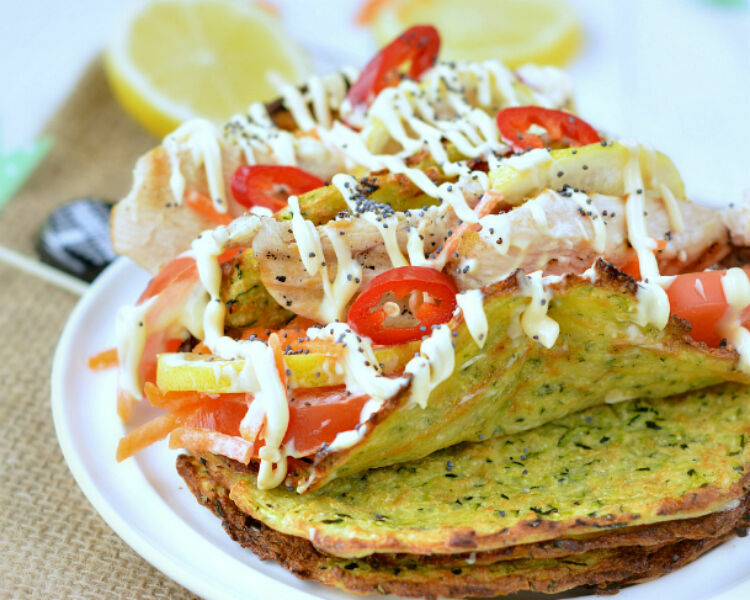 Perfect for an afternoon nibble or busy breakfast bite, snack to it with this recipe from Gluten Free Direct. 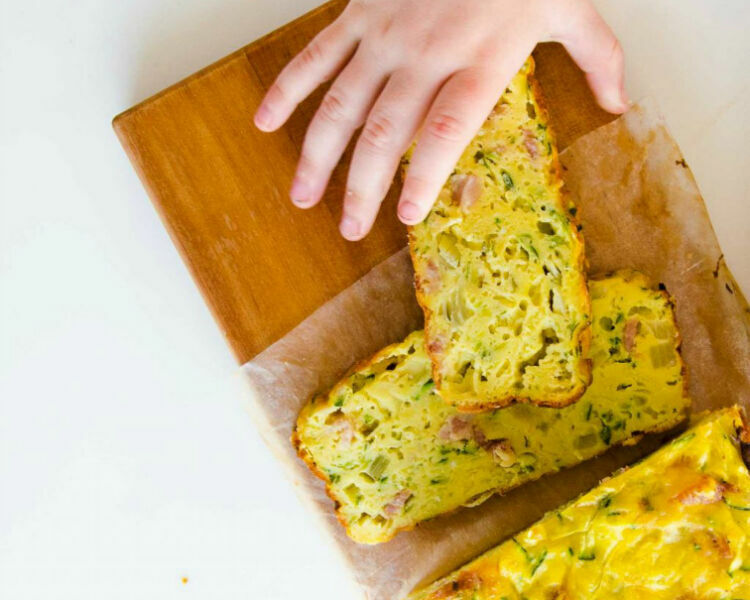 If you’re not into savoury zucchini muffins, how about a savoury zucchini slice? 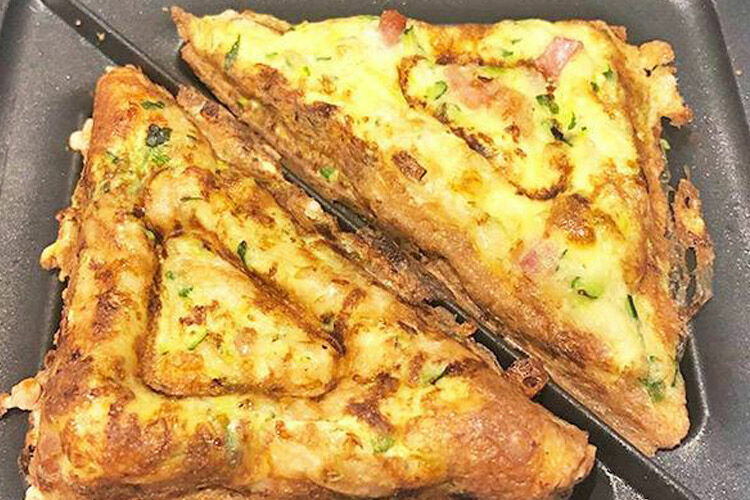 With bacon, egg and cheese as the main ingredients, this slice, found at My Kids Lick the Bowl, makes a great lunch box snack or share plate idea. It looks like a regular bowl of spaghetti and bolognese sauce. but it’s not. 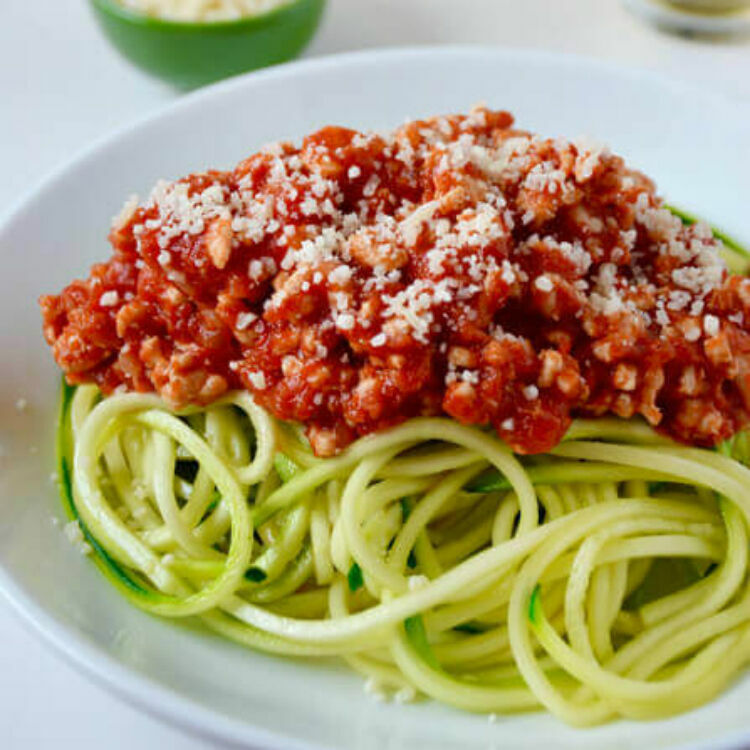 It’s a zucchini-infused bowl of healthiness featuring zucchini noodles, hearty turkey bolognese and spirals of superfood goodness. 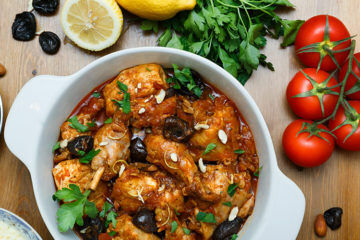 Get the recipe at Just a Taste. Have you ever made your own fruit roll-ups? How about your own fruit and veg rollup? 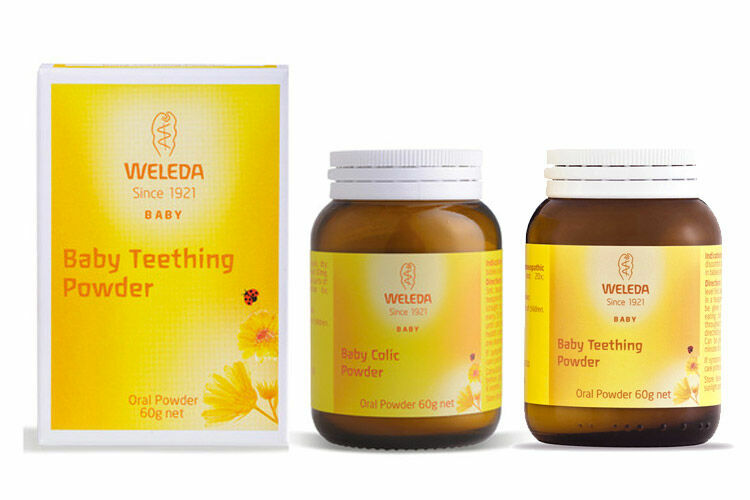 It’s actually easier than you may think and provides a much healthier alternative than the sugary store-bought variety. 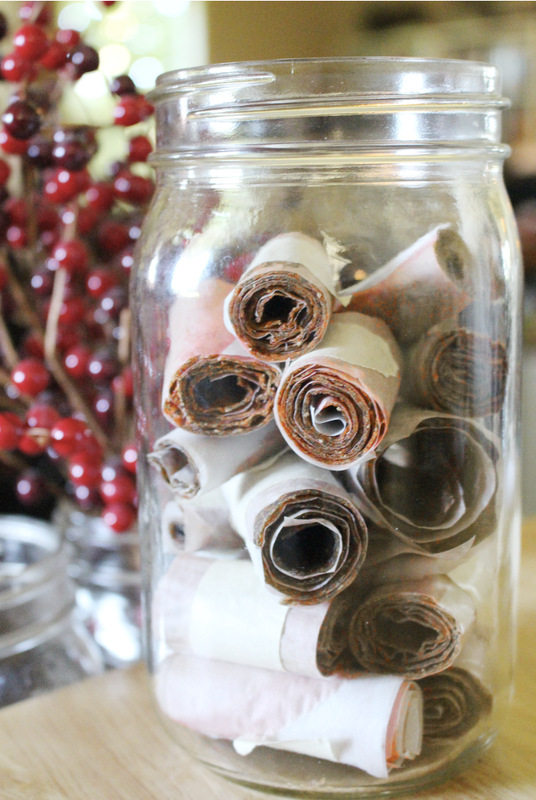 Here’s a great recipe for strawberry and zucchini fruit leather thanks to A Modern Homestead. 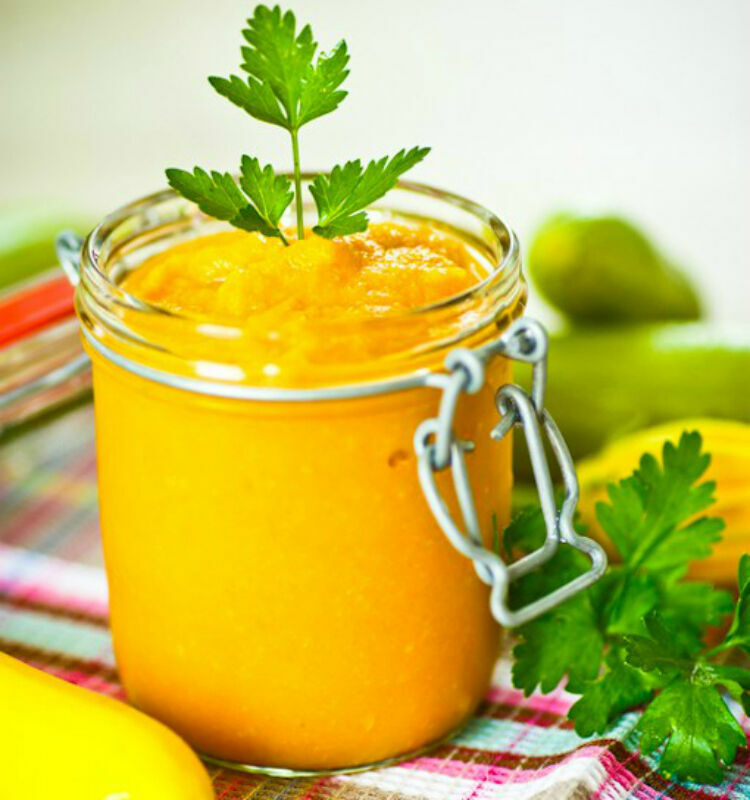 For the teeniest of tasters, try this delicious blend of apple, carrot and zucchini from The Picky Eater. 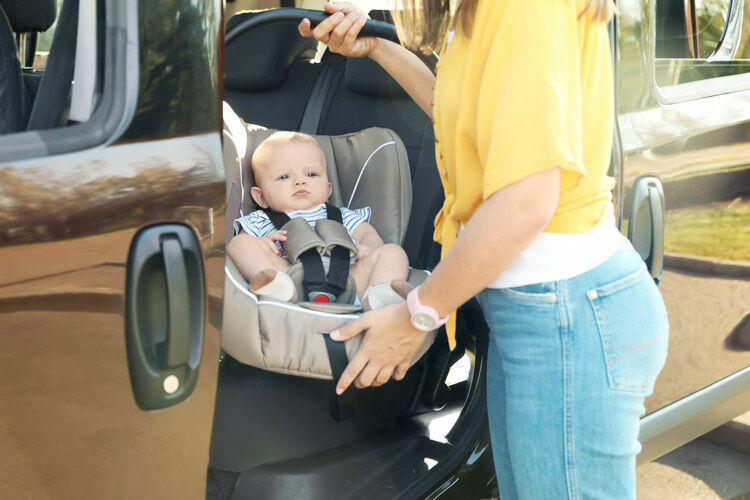 Easy to whip up, portion out, freeze and heat whenever needed (especially with the Beaba Babycook), your little ones will love this unique combination. 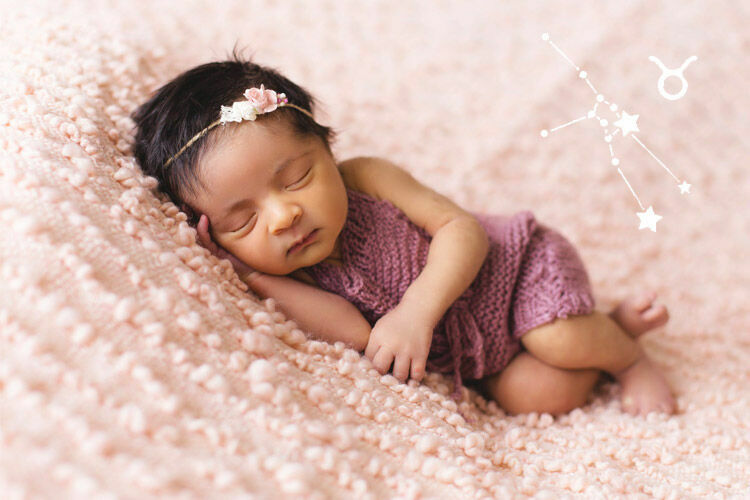 Zucchini is recommended for babies from eight months as it is easy to digest and includes magnesium, calcium and heaps of vitamins. And, bonus, the baby food doesn’t look like green vomit. 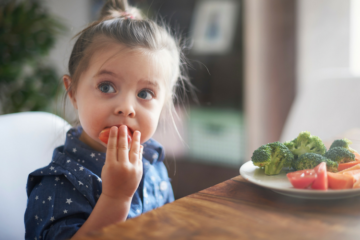 Looking for more recipes for your fussy eater? Have a look at these lunch box bliss balls.